A new world with the Wireless charging drones and wireless charging landing pads from WiBotic. 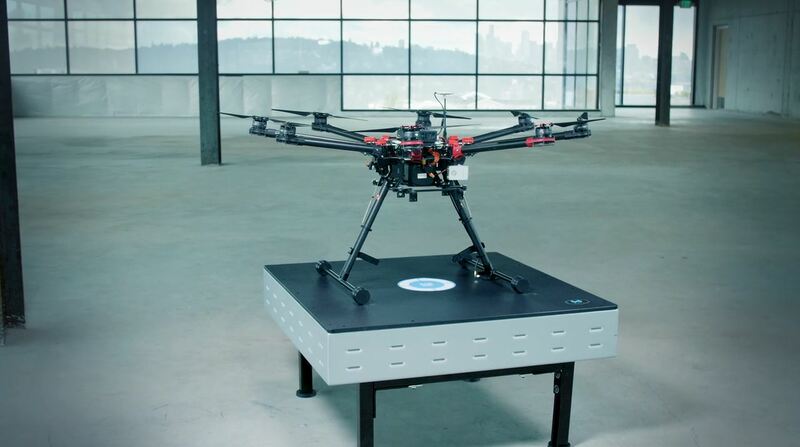 Imagine for a moment to make nonstop package deliveries over the skies with the drones of you comfort from your home. Every drone is equipped with cameras, there fast spinning wings, GPS and the stuff your delivery, but how will the battery last forever this fantastic dream? This dream now comes true with WiBotic PowerPad! Setup your destination sky road for more faraway points and add on every needed point your wireless charging landing pads for nonstop delivery. Much longer on air flight times and flexible destination distances with really effortless charging on every weather condition. You can use your wireless powered drones for every use like commercial or industrial needs. Take your time and watch the video from WiBotic. 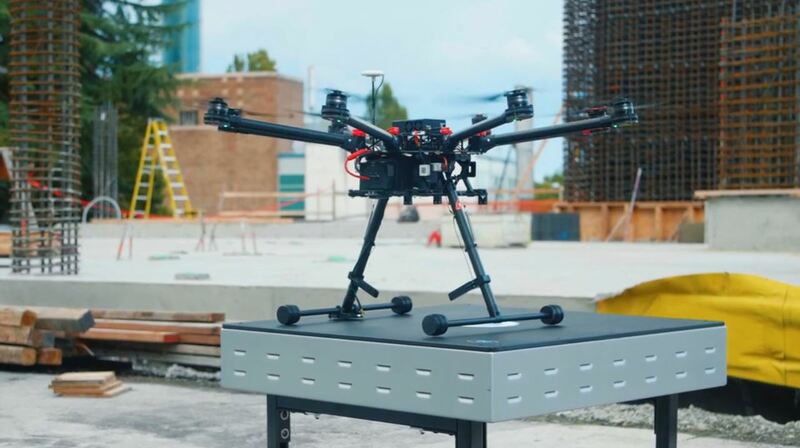 WiBotic PowerPad for Drones from WiBotic Inc. on Vimeo. 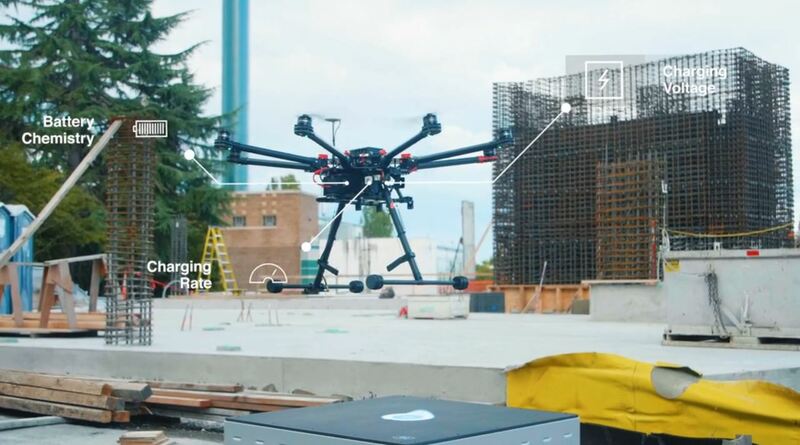 Keeping batteries charged is a major challenge facing all commercial drone applications. 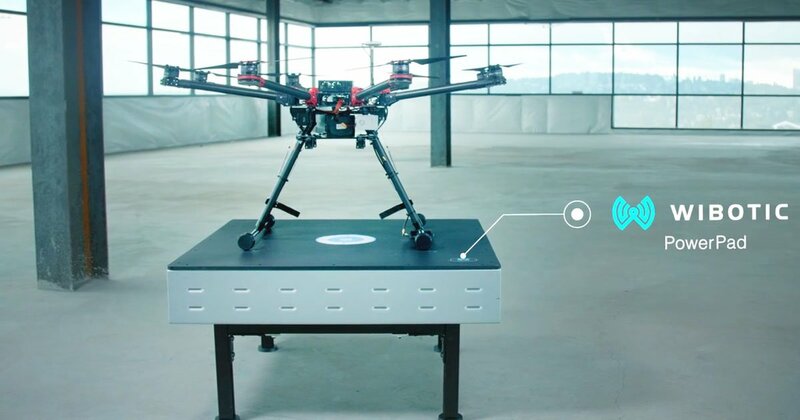 WiBotic wireless power and battery intelligence solutions extend battery life and optimize the productivity of drone fleets.